In response to the recent story concerning opposition to the American Law Institute’s Restatement of the Law of Liability Insurance in the Texas state legislature, it appears that at least one sponsor owns an insurance agency, so I assume that some part of the insurance industry has been lobbying for this, even though the insurers and the sponsors have not even seen the final version of the Restatement. As I think the insurers would agree, there have been significant changes in each of the drafts — that is the nature of the drafting process and it is not productive to take issue with aspects of the draft that already have been changed. During the many drafts and meetings, the insurance industry’s positions on points of controversy were fully considered and many times adopted. However, unlike a political process, the ALI does not represent or attempt to mediate between various contending interests and forces, such as consumers or policyholders or insurers. 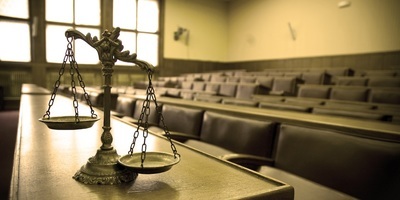 Our mission is to clarify the law in simple and straightforward language so that courts and the public have a stable, and knowable legal system. In a Restatement, we attempt only to state what the law is, where there is consensus among the states or where the law seems to be moving where there is not consensus. The official text will be published in the next few months. At that point, it will certainly be appropriate for legislators and others to take issue with any provision as they may see fit. The Restatements are not official documents. Over the course of our long history, these documents have established themselves as uniquely helpful to judges, lawyers, and legislators alike. We hope that the Texas legislature, when it reviews the final draft, will find the document similarly useful. 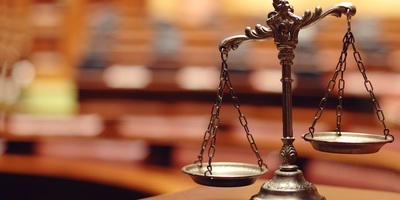 Most of the Restatement of the Law of Liability Insurance is made up of statements of law or definitions that are uncontroversial and well established — across all jurisdictions. There are also rules on which the states are not in agreement among themselves. By my count, of the approximately 100 rules in the Restatement (some sections have more than one principle or rule), about 90 are statements of law in a majority of the states. There are a small number of rules in the Restatement that are followed in a minority of the jurisdictions that have addressed the issue: where such rules are chosen, both the majority and the minority approaches are explained in the Comments and Notes (one comment about an issue on which there is very little case law explains a preference for the position of the dissents in two closely divided opinions, but all of the cases are cited). And there are a few rules where the courts are closely divided and reasonable minds differ on how to weigh the legal authorities. For example, it is the law in Texas that, unless the policy so provides or the policyholder agrees, an insurer is not entitled to repayment from the policyholder when the insurer settles a case and then later it is determined that the policy did not cover the claim. 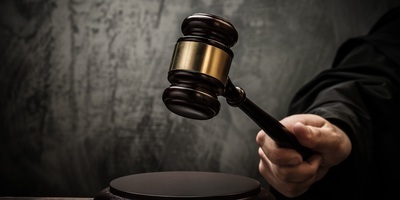 Insurers do not like this rule, and they claim it is a minority rule among the courts. Nevertheless, it is the rule in Texas — and it is the rule adopted by the Restatement as the better rule. In any event, a Texas court would determine where Texas law is, and would, of course, follow Texas law. 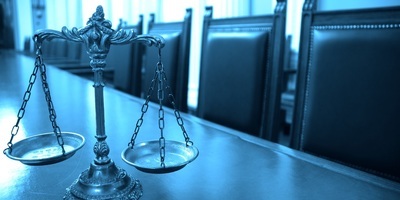 Insurance coverage law is a complicated area. There are questions that are not answered in statutes and controlling precedents. The ALI project had both insurer and policyholder side participants with expertise in this area of law, and together they worked to find language that is clear and balanced, and explanations that are transparent as to the rules in various jurisdictions. 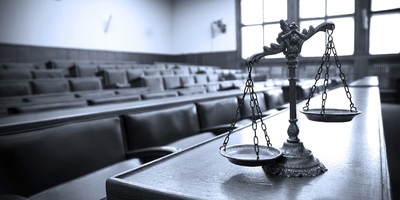 The Restatement can be a resource when lawyers or judges are dealing with complicated situations—such as when there are multiple insurers, multiple applicable policies, multiple claims, and complicated facts—when there may be no clear answers in the statutes and controlling precedents. The most complicated situations are not insurers versus policyholders. 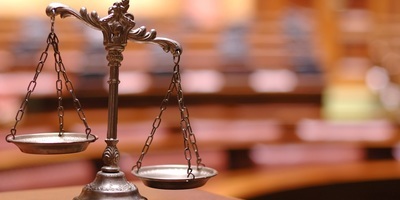 I would think that insurers, businesses, and policyholders alike would prefer to have some clear explanations of the issues, with reference to what Texas and different jurisdictions are doing on challenging issues so there are some guideposts and, if possible, predictability, to help lawyers and courts sort through complicated matters. Stephanie Middleton is the deputy director of the American Law Institute. 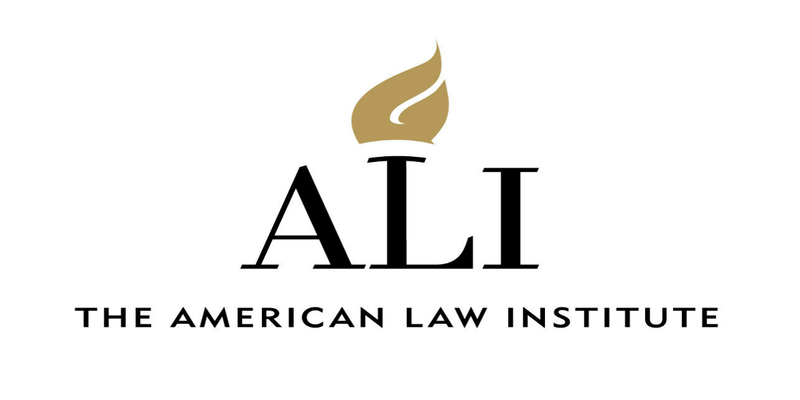 Want to get notified whenever we write about The American Law Institute ? Sign-up Next time we write about The American Law Institute, we'll email you a link to the story. You may edit your settings or unsubscribe at any time. Court activity on March 28: Lewis Welding Services Inc. vs Alliance Laser Sales Inc.